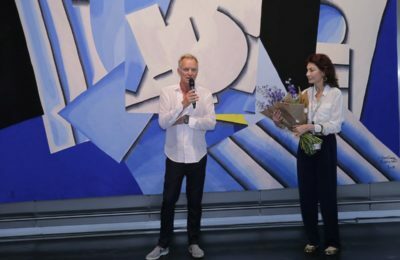 British singer-songwriter Sting praised Greece for setting the bright example and stepping up to support the thousands of migrants arriving in the country. 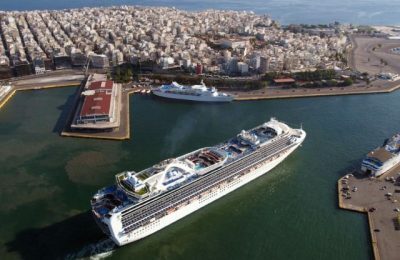 True to shipping industry insider predictions, cruise travel to Greece, dropped in the Jan.-July period and is expected to remain below par in 2018. 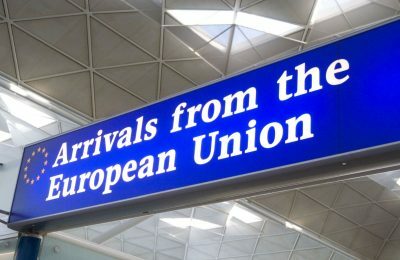 Austria, Germany, Denmark, Sweden and Norway can phase out temporary controls currently in place at their internal Schengen borders over the next six months. 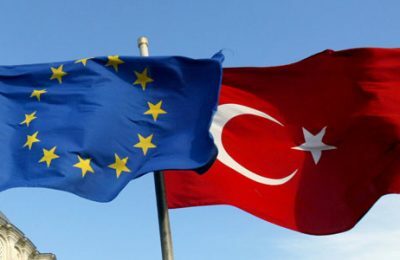 Turkey says all EU agreements, including the migrant deal to stem migrant flows from entering Europe via Greece, will be called off if Turkish citizens do not get visa-free travel. 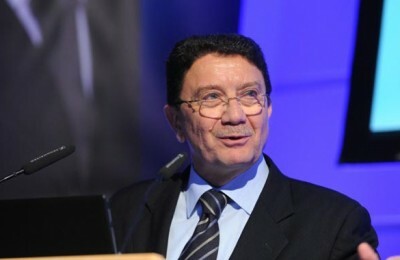 Greece is making excellent progress in tourism, UNWTO Secretary General Taleb Rifai said to the President of the Hellenic Republic Prokopis Pavlopoulos on Wednesday in Athens. 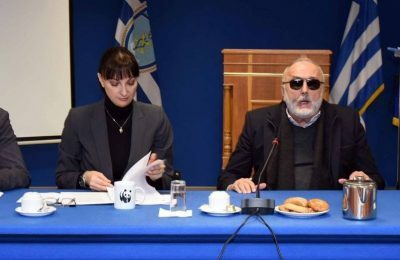 Boosting coastal ferry and airline services were among the priorities set by the tourism and shipping ministries during a recent joint meeting. 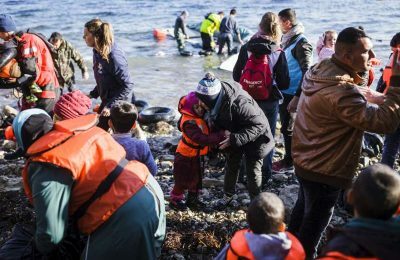 The ongoing influx of refugees seeking access to Europe through the Eastern Aegean islands is impacting tourism growth, according to a new study. 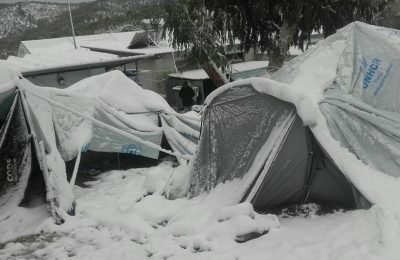 Hotels on the Greek island of Lesvos will be putting up refugees including pregnant women, seniors and children who have been living in summer tents under sub-zero temperatures and snow. 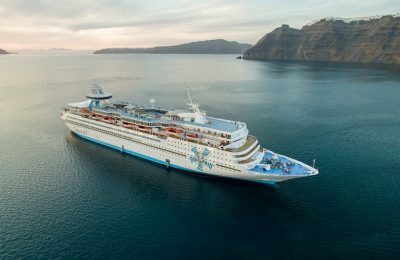 Despite forecasts of robust growth for the international cruise travel industry, the sector in Greece is barely keeping its head above the water with local industry insiders speaking of a 25 percent decline in traffic for 2017 and the same trend in 2018. 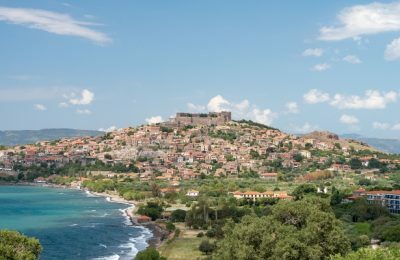 Greek Prime Minister Alexis Tsipras pledged to upgrade infrastructure, redesign coastal shipping, enhance transportation, support agriculture and local production, and boost local entrepreneurship in efforts to improve the standard of living on Greek island communities. 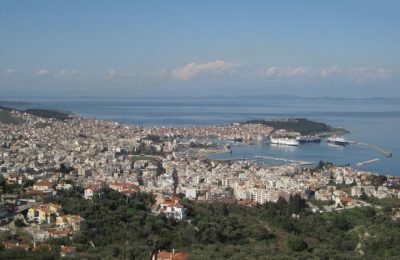 ﻿Eastern Aegean island professionals are ringing alarm bells in view of VAT tax hikes to take effect January 1 and are calling on the government to apply taxation rates that were applicable in 2015. 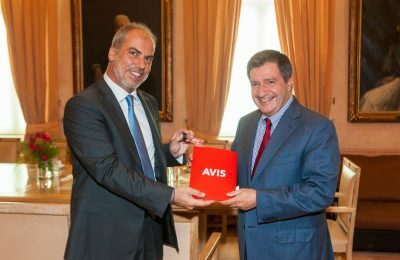 Avis has donated a van-type vehicle to the Municipality of Athens to be used for the transport of first aid supplies to refugees. 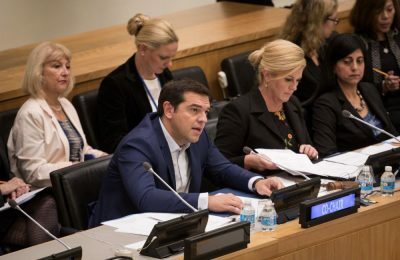 The refugee crisis is a problem that affects every nation and as such should be dealt with in a coordinated and united matter, Greek Prime Minister Alexis Tsipras told the 71st United Nations General Assembly on Monday. 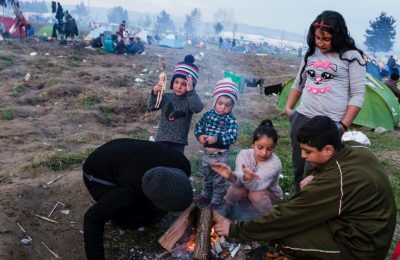 Despite repeated pleas by authorities from the Greek islands bearing the brunt of the ongoing migrant influx, the government is making plans to “decongest” facilities, improve existent centers or create new ones without however providing a specific time frame or locations. 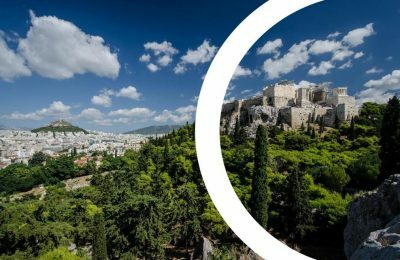 The Municipality of Athens is hosting a three-day workshop starting Wednesday, September 7, in its Europe Direct hall aiming to tackle challenges and issues arising from the influx of refugees and migrants headed to Europe through Greece. 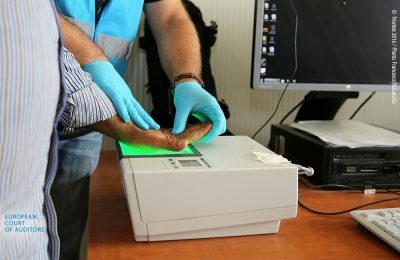 The Greek Tourism Confederation (SETE), representing over 50,000 businesses, is calling on the government to reconsider a plan to construct so-called hotspots, or refugee registration centers, at major tourist locations across the country. 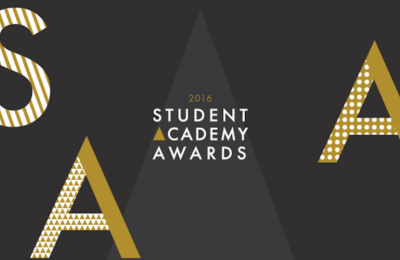 Daphne Matziaraki is one of 17 students to win during the 43rd Student Academy Awards competition in Los Angeles this week out of 1,749 submissions, joining the ranks of past winners Pete Docter, Spike Lee and Robert Zemeckis. 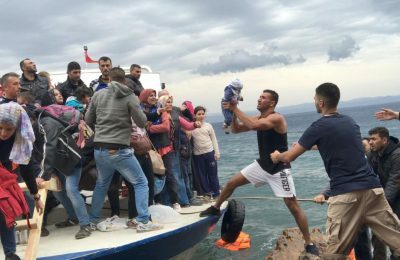 Hoteliers across the Eastern Aegean islands, bearing the brunt of the ongoing refugee influx for over a year, are calling on the Greek government to suspend all of their debts due to a sharp decline in tourism. 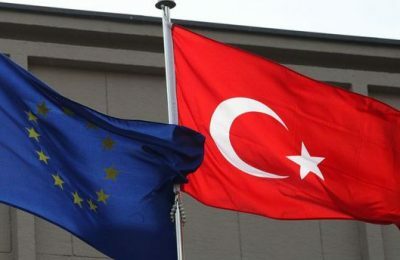 Visa-free travel within the Schengen Area - a dream-come-true for most Turks - is now being used by Turkey as a negotiating card with the European Union, saying it will not contribute to solving the refugee problem currently plaguing the Mediterranean if the demand is not met.